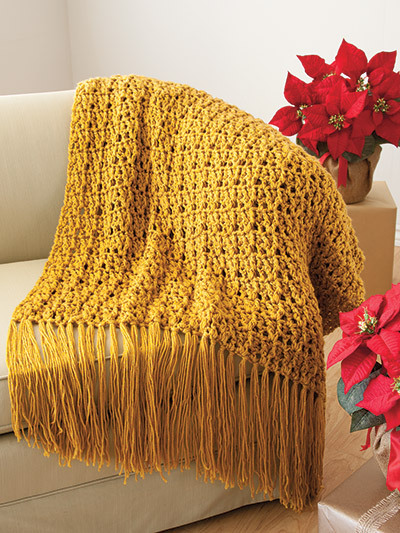 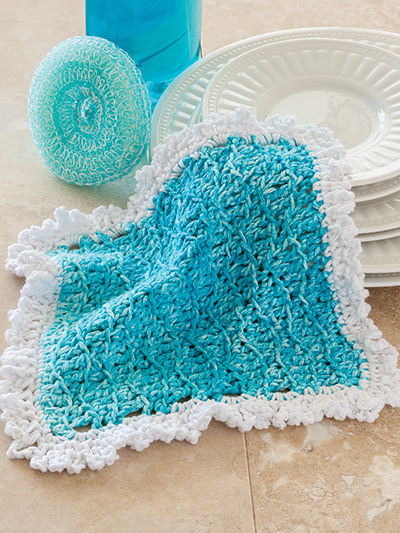 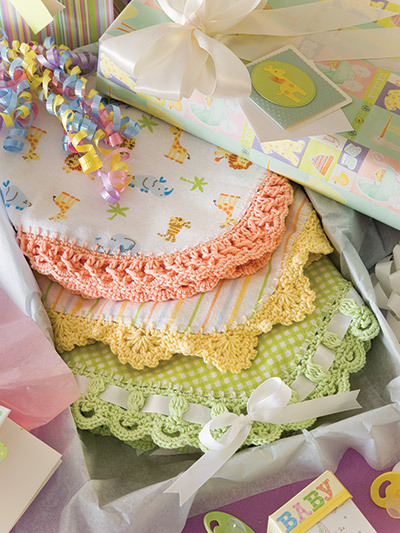 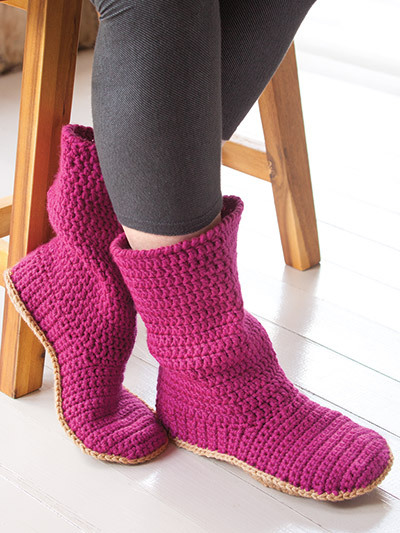 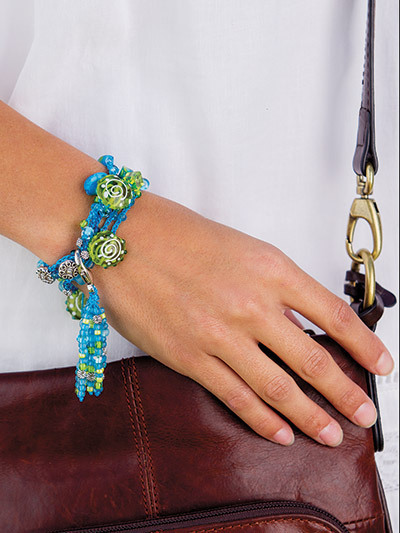 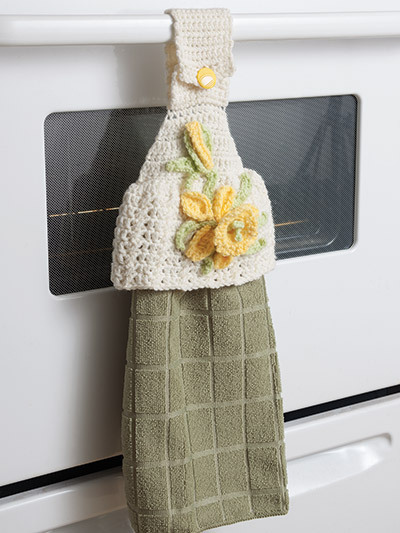 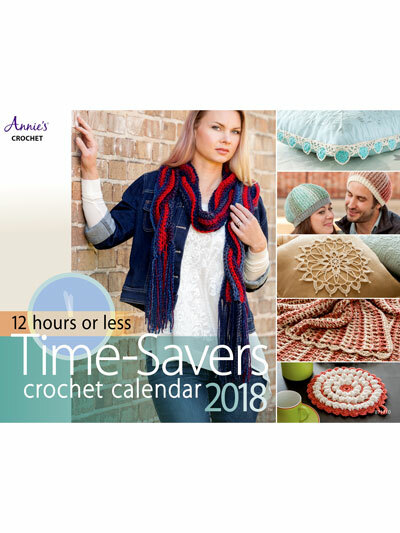 Crochet time-saver projects in 12 hours or less. 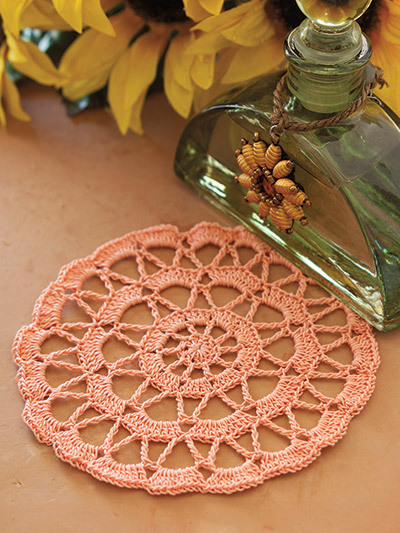 12 Crochet patterns. 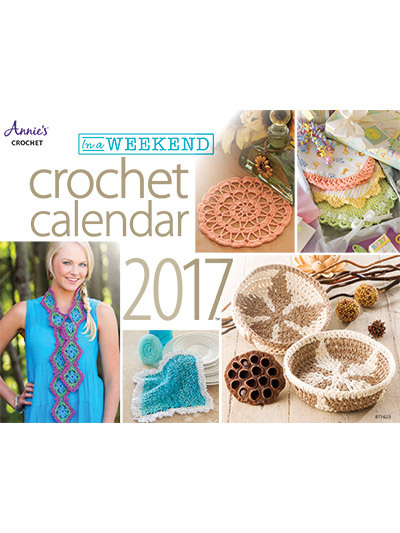 In addition to this calendar including days of the week, months and special holidays it also includes 12 exciting crochet projects that you can easily make in a weekend! 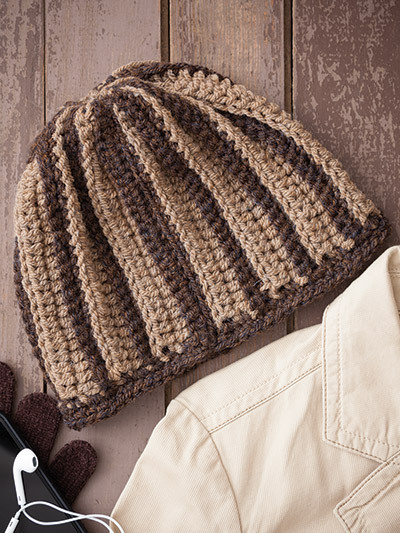 Crochet hats, crochet scarves, crochet afghans, crochet baby items, crochet flip flop patterns, crochet dish cloths and great gift items to crochet for family and friends. 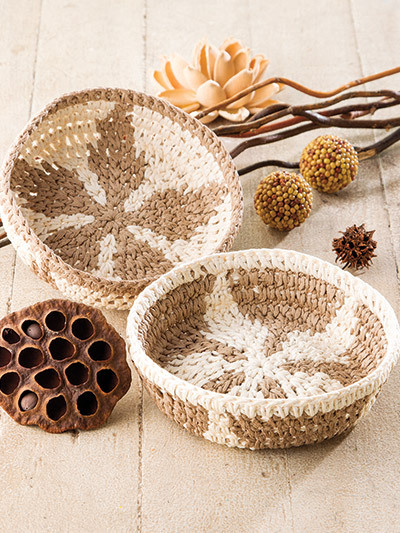 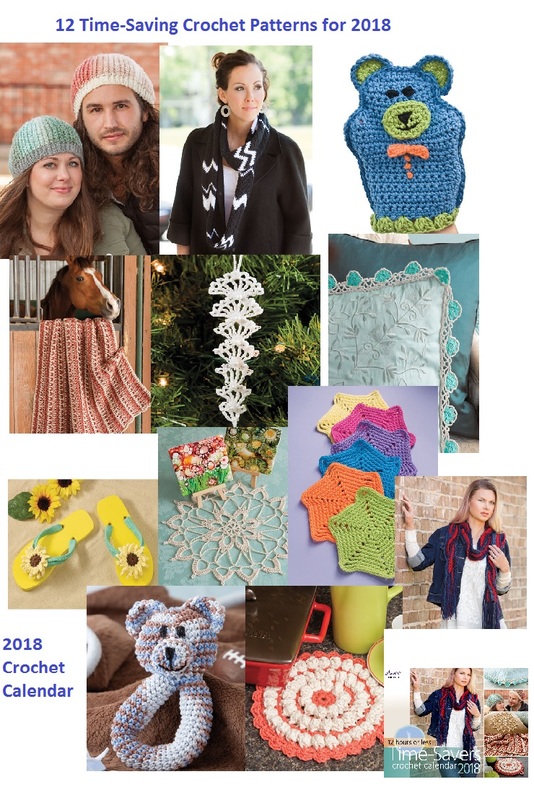 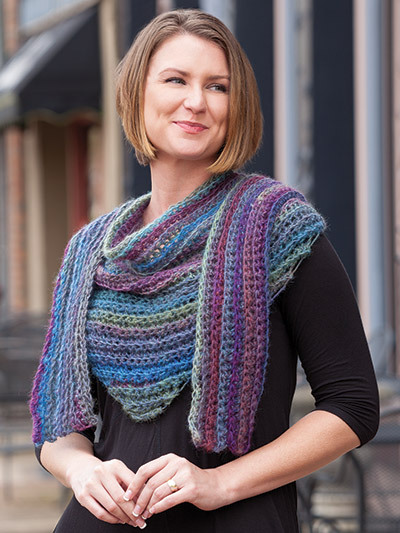 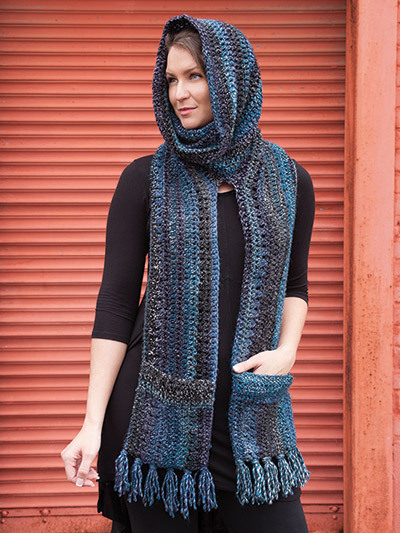 Take a look at a few of the crochet patterns below found in the calendar!